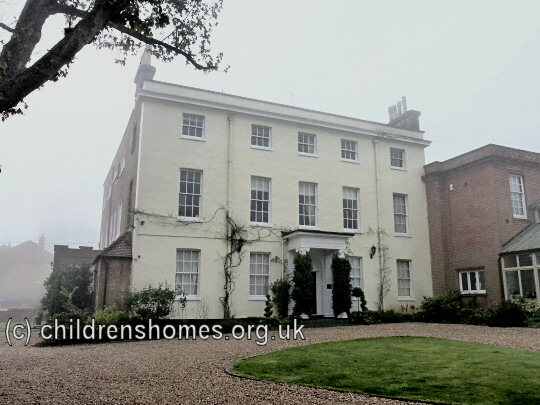 On July 7th, 1943, the St John Fisher Approved School for Roman Catholic Boys was formally certified for operation in premises at Wymondley House, Stevenage Road, Little Wymondley, Hertfordshire. The establishment was operated the Crusade of Rescue (now known as the Catholic Children's Society (Westminster)). Boys at the School received training in horticulture, building and carpentry. On July 1st, 1955, the managers of the School announced their intention of resigning its certificate. The property is now used for private residential purposes. The National Archives, Kew, Richmond, Surrey, TW9 4DU. Has various reports and correspondence.